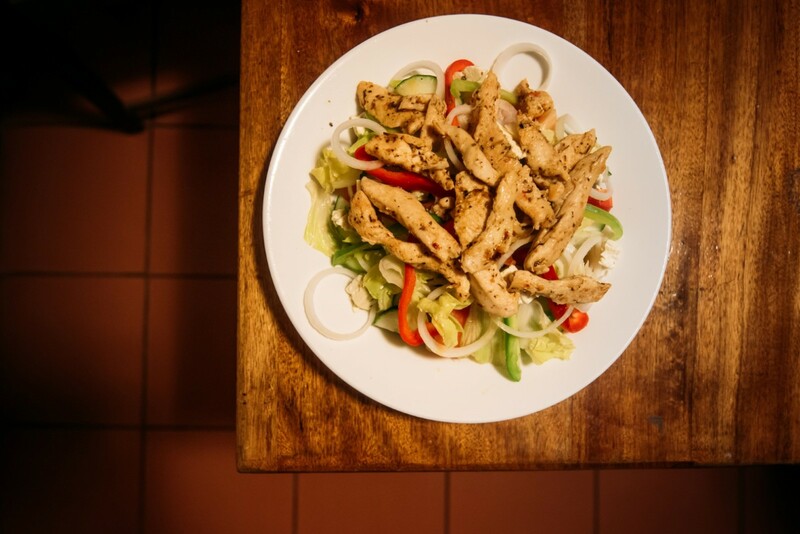 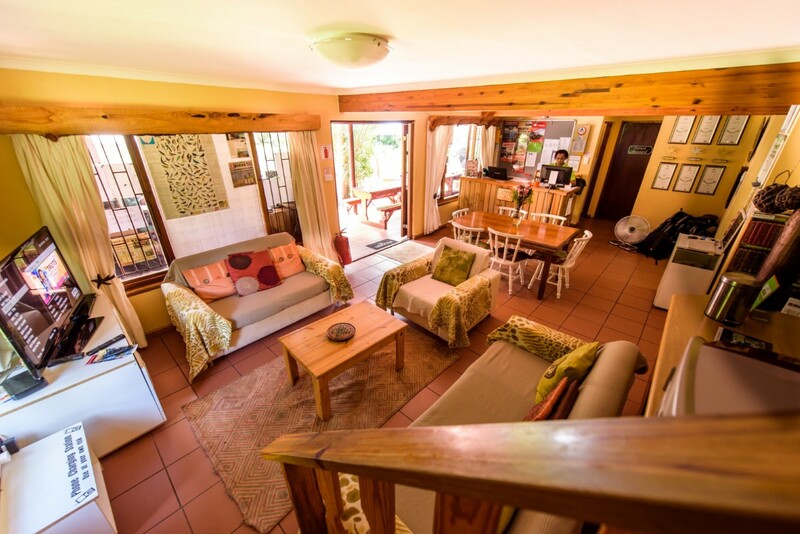 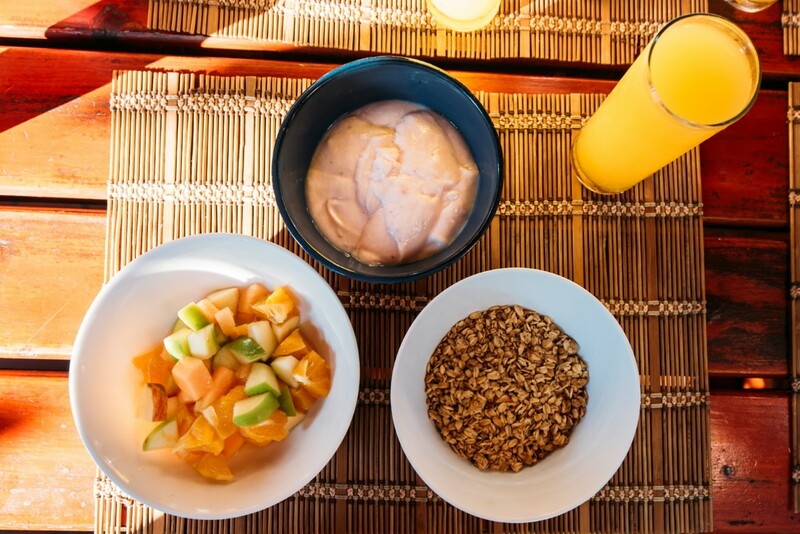 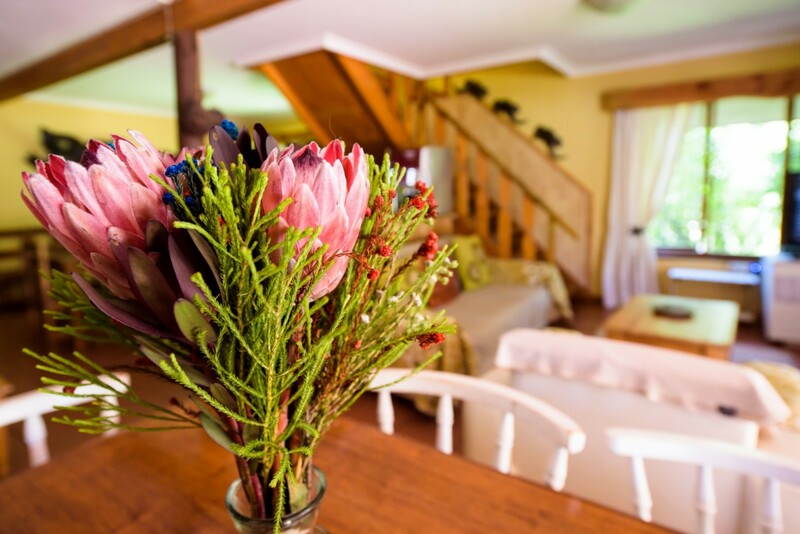 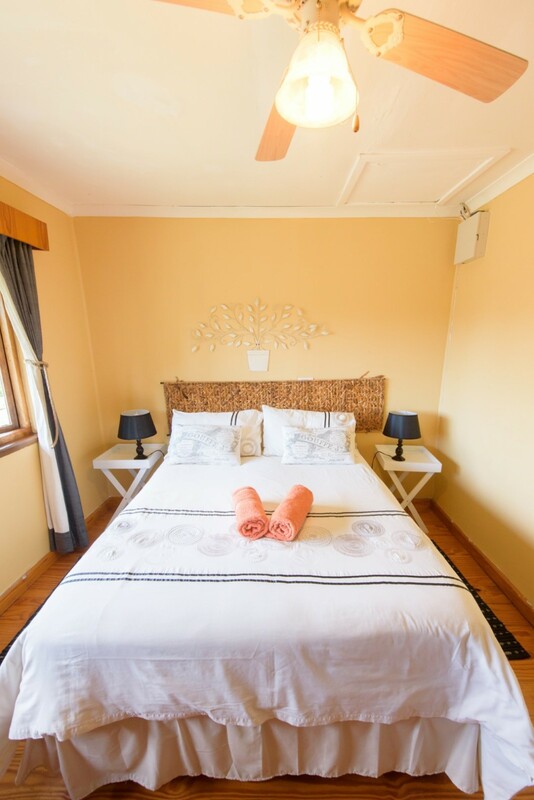 Based in Stormsriver Village we offer a relaxed home away from home atmosphere... arrive as a guest and leave as a friend. 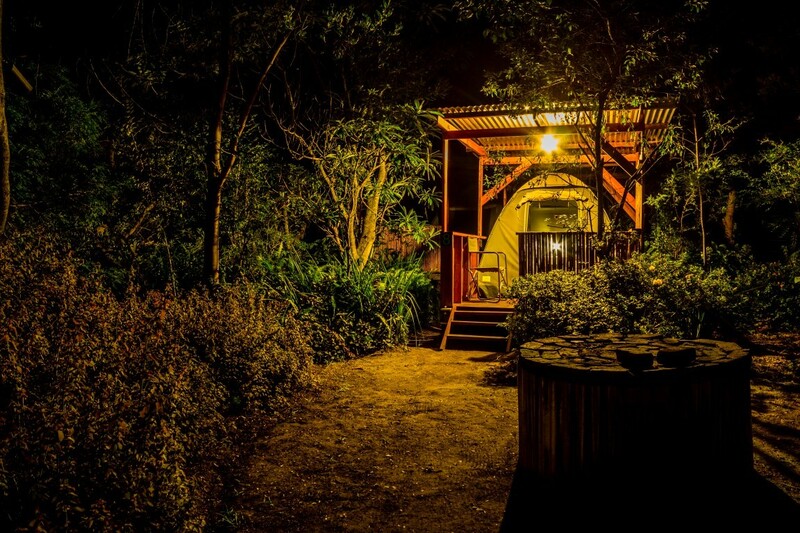 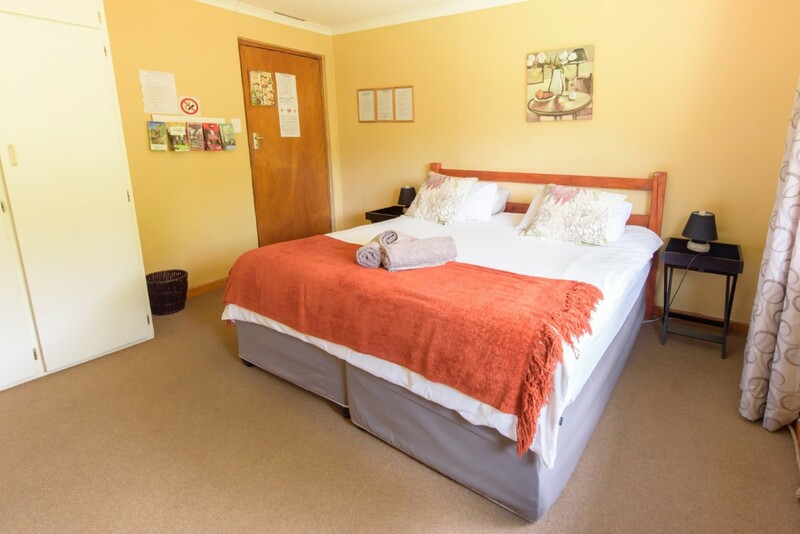 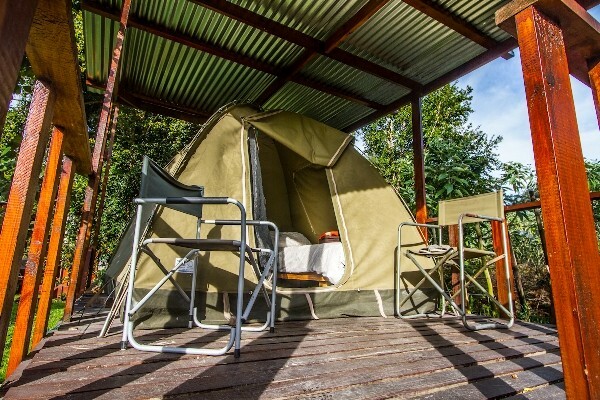 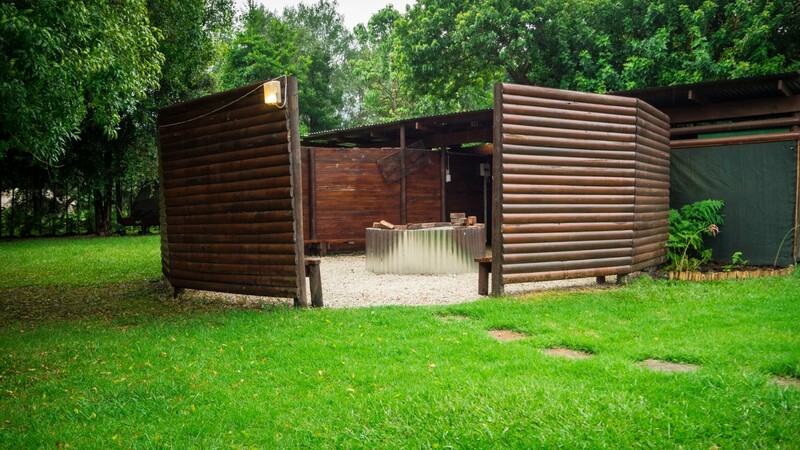 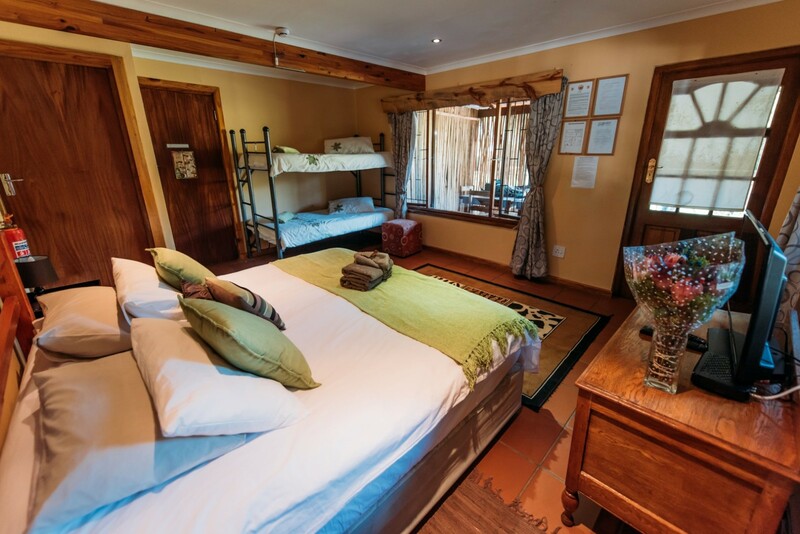 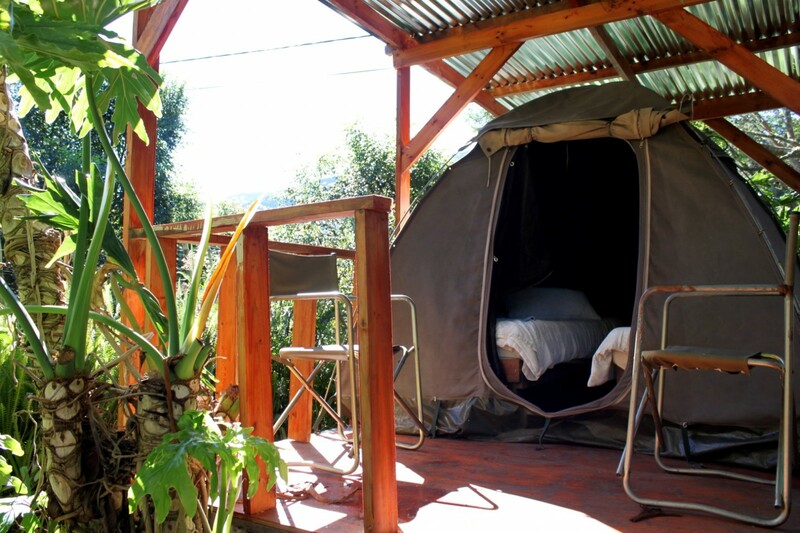 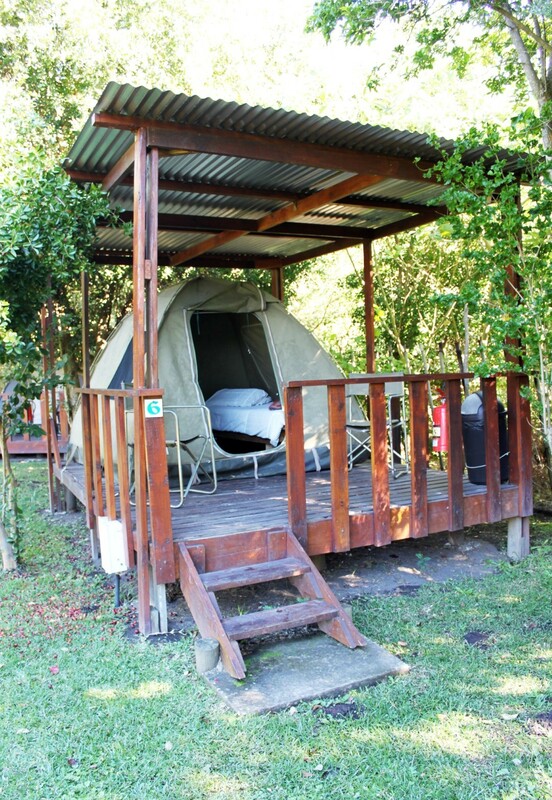 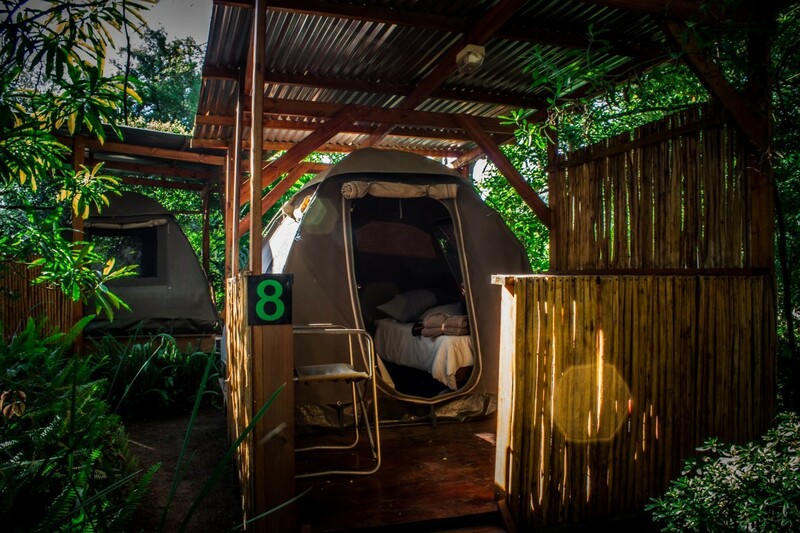 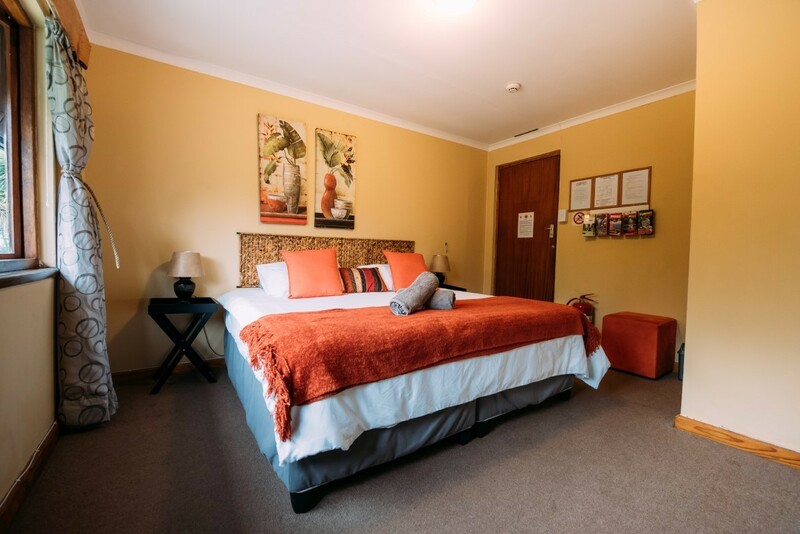 We have a range of good accommodation from lovely tented units on platforms, private rooms with en suite and shared bathrooms as well as dorm rooms with en suite bathrooms. 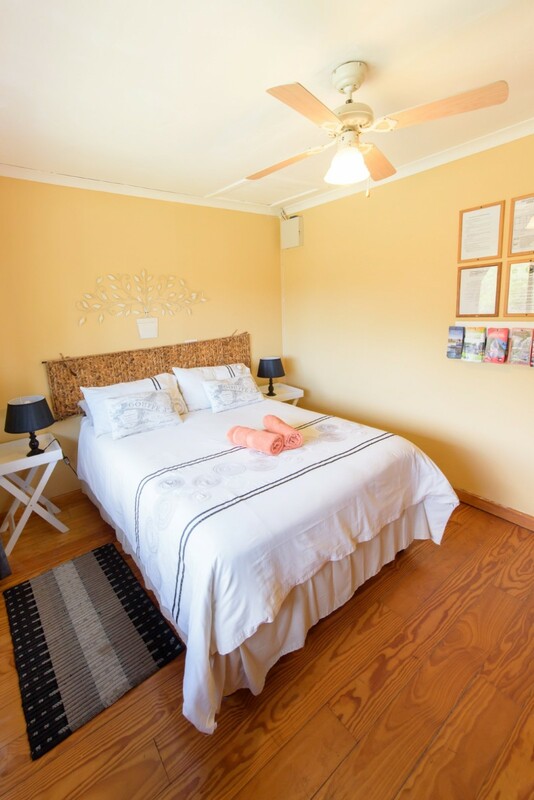 We offer in house activities such as guided Segway tours. 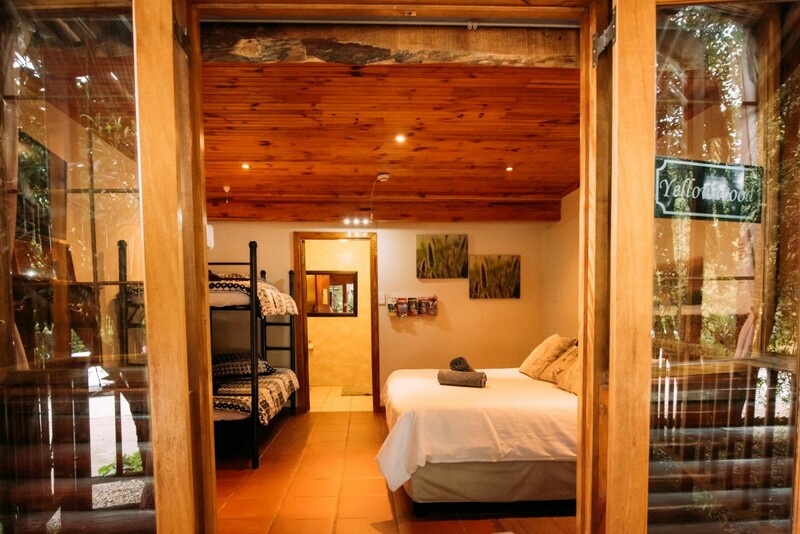 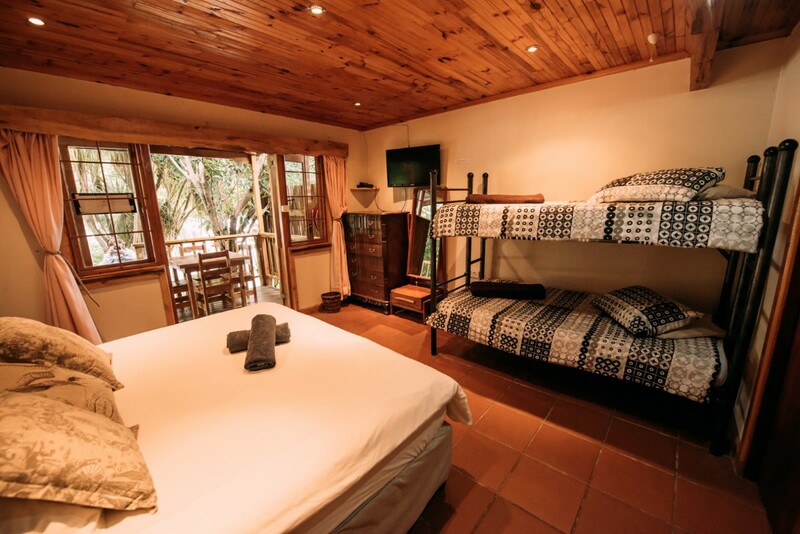 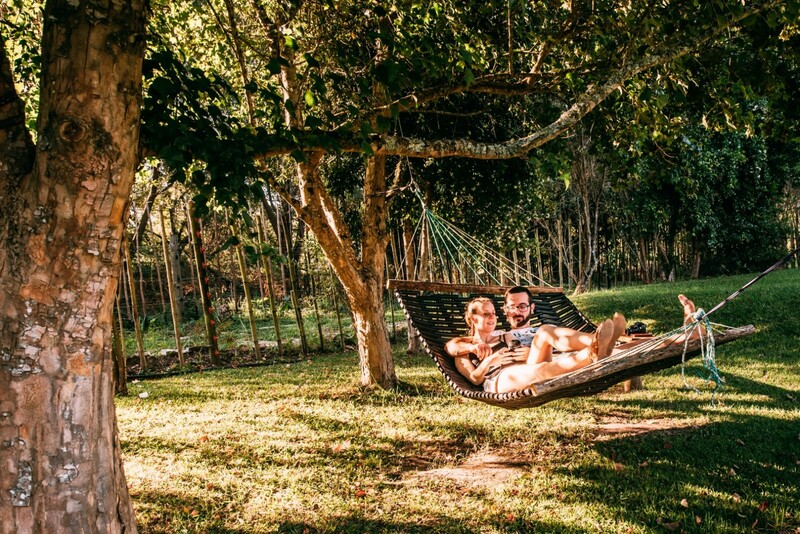 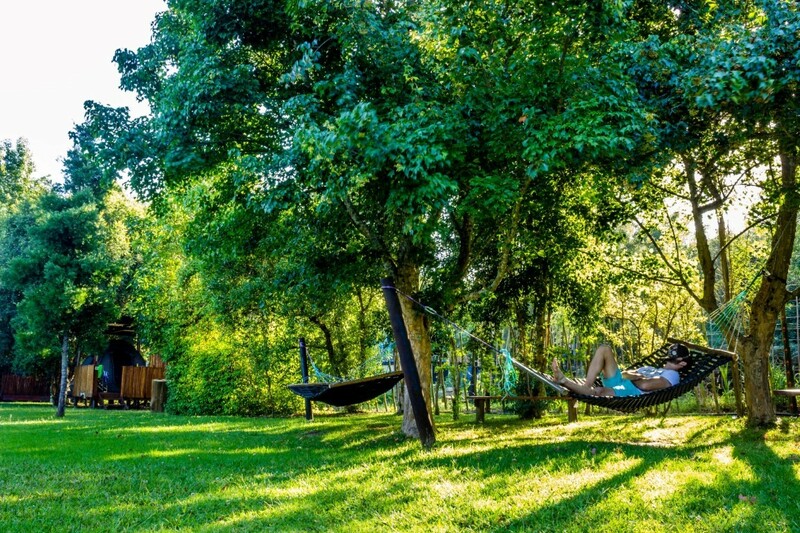 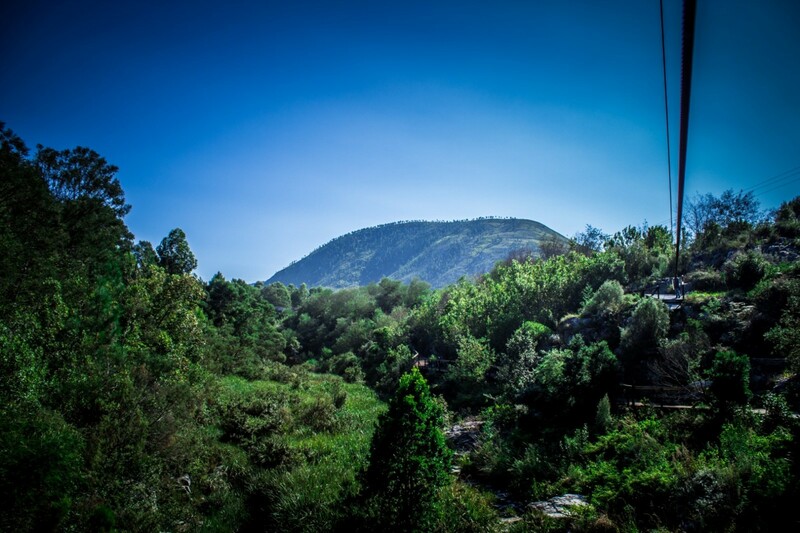 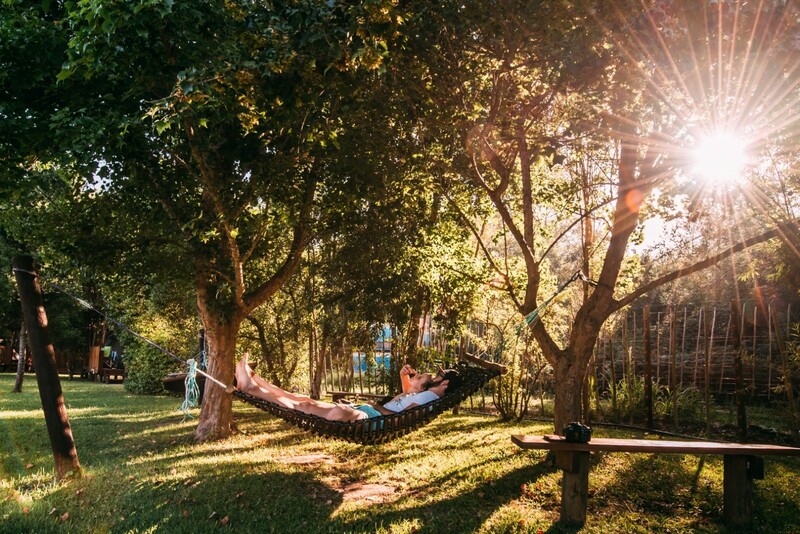 Situated close to numerous nearby activities such as zipline tours, blackwater tubing, africanyon, horse riding, suba diving, snorkeling, kayaking, canopy tours, boat cruises at the Stormsriver Mouth, various hikes and the bloukrans bungy jump. 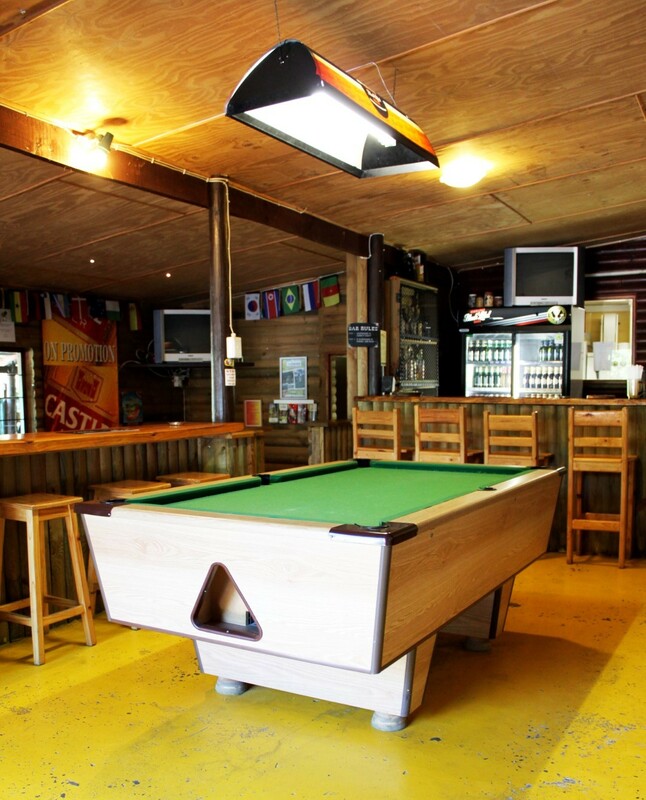 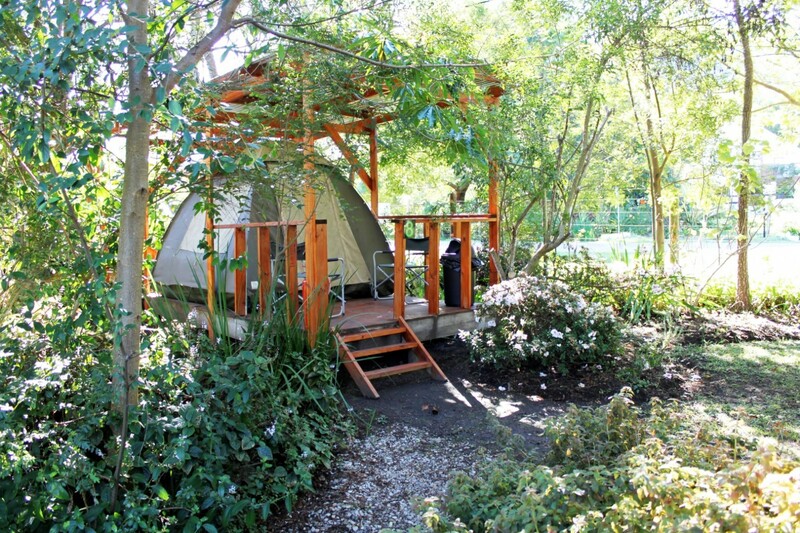 Come join us for adventurous days and relaxed and fun-filled nights. 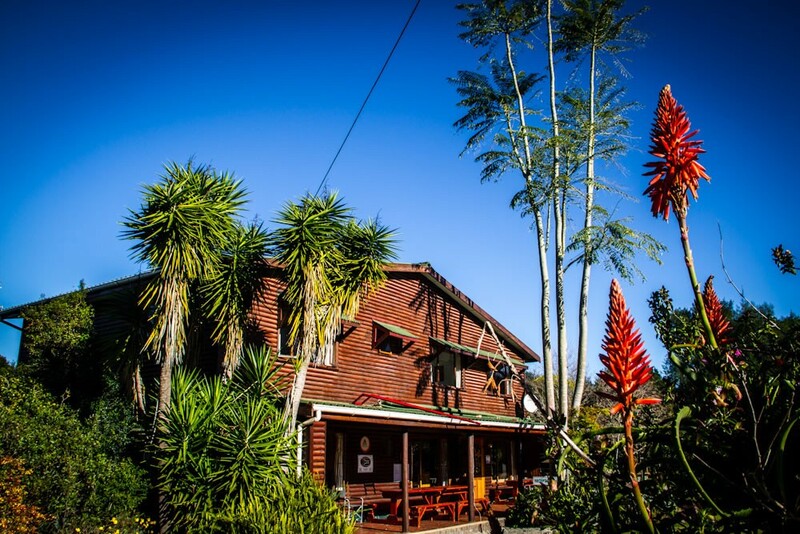 Tsitsikamma Backpackers is on the left at number 54.